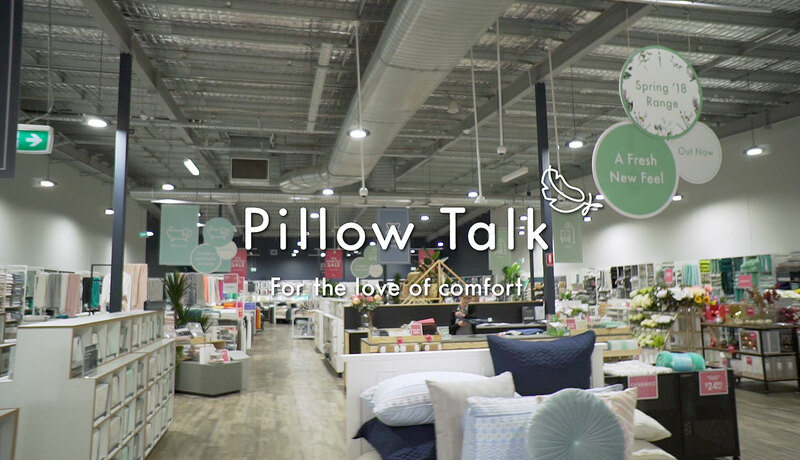 We currently have an exciting Co-Management opportunity available at Pillow Talk Woden. 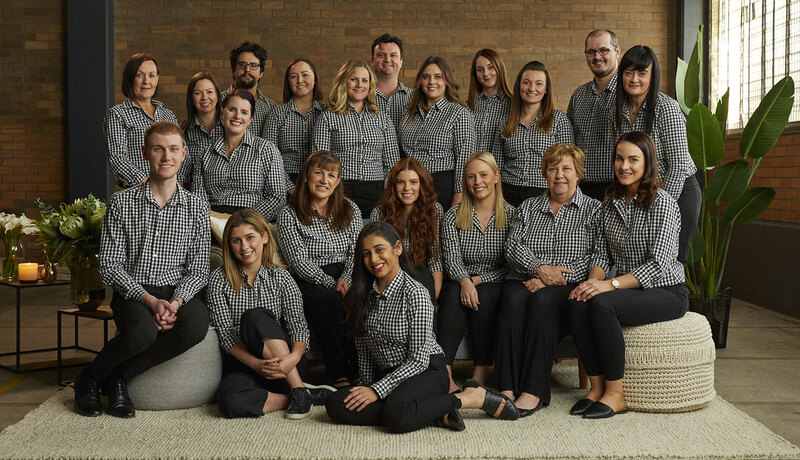 We are looking for a highly-experienced and passionate retail leader, someone that is motivated, enthusiastic and hands on to be able to drive sales and support the store when the Cluster Manager is travelling and lead our team to succeed! Your IP address (3.90.56.90) has been logged. 607 Hits.